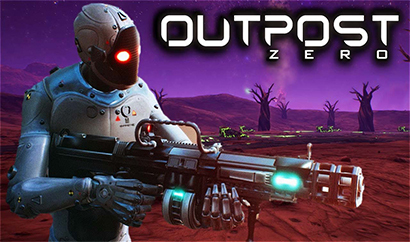 Developed by Symmetric Games and tinyBuild, Outpost Zero is a sci-fi simulation video game, available for the Windows operating systems. It is about the expansive idea of colonizing the solar system and beyond through the eyes of corporations. 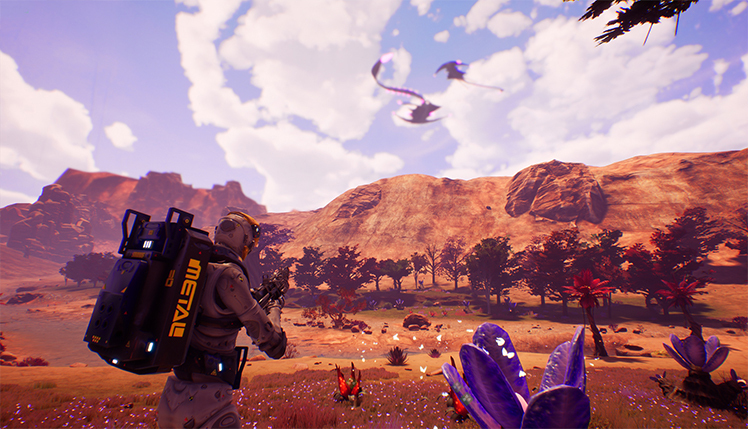 Many other planets besides Earth have resources available in this open-world sci-fi adventure. Take robot workers and land on one of these planets called Gaiya. Using the machines and knowledge available, players prepare the planet for eventual colonization. Earth is dying, and living on Gaiya is the only chance for human survival. Players start simply in this first-person adventure. 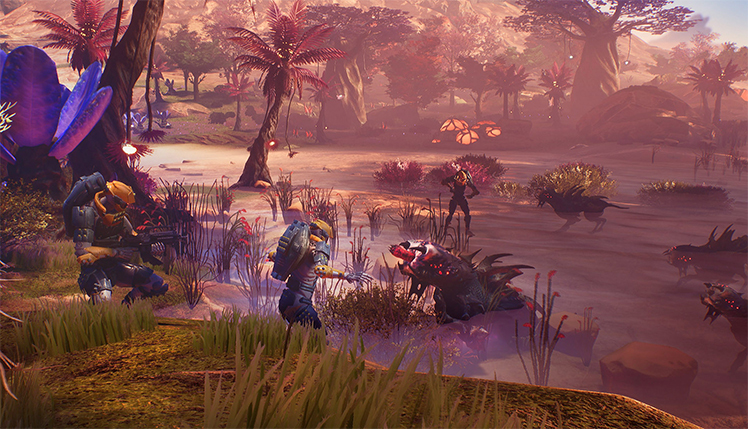 Gather resources while fighting off a variety of different wildlife. 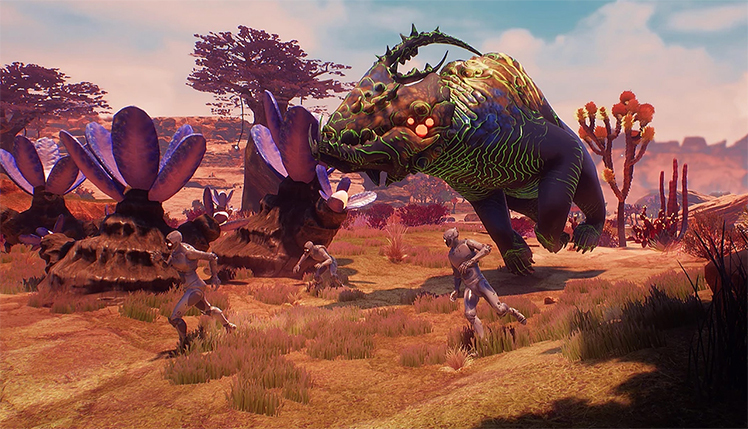 These weird alien lifeforms are important to the game later on as well. 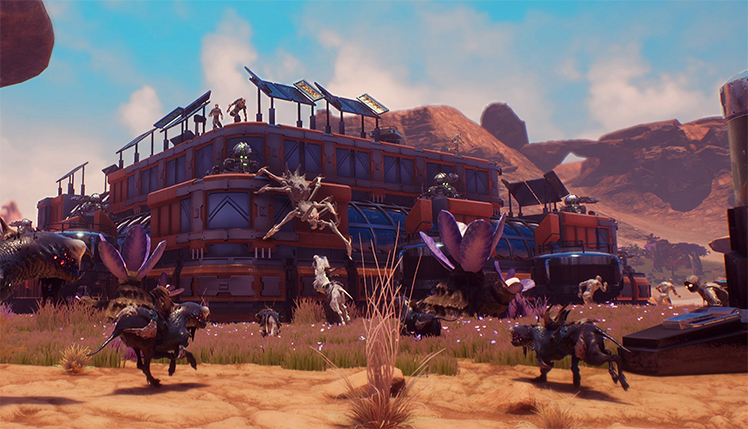 Build a base and defend it from those creatures. Pick from many different AI robots that help in the journey. There are countless ways of growing and becoming powerful enough for colonists to survive in this great blend of game types. This video game is in early access, so some of its features are still changing. The huge planet of Gaiya already has tons of places for exploring. Find resources by venturing far from the base. Take robots along for their help in fighting the natural wildlife on the planet. Leave AI behind so that the base stays safe as well. The robots are programmed by players and fill many different roles. They are one of the most important features of the game. Down the road, players even choose their abilities with RPG-like skill sets. Additionally, combat is a very important feature of this game. The view is first-person, and there are lots of guns and other useful items. Armor is totally customizable and can be equipped with players as well as their robots. Make a heavy-hitting bot for dealing tons of damage, or create a tank that can storm through enemy waves by taking lots of hits. 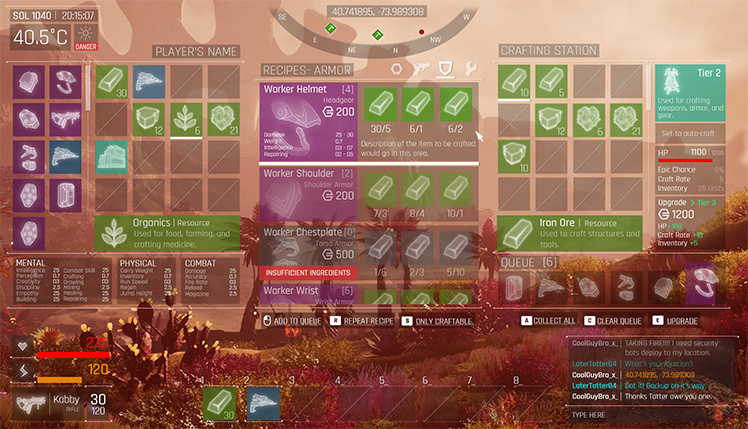 The crafting system is huge and offers truly unique choices. As if all of this wasn't enough, players can create their own corporations and invite friends. Take over Gaiya together by forming a conglomerate group and co-operating in a variety of ways! Outpost Zero is an early-access sci-fi survival adventure. It's a huge game that offers lots of ways for players to create. Gather resources and build a base that needs defending. Unlock new crafting skills and upgrade robot assistants in countless ways. 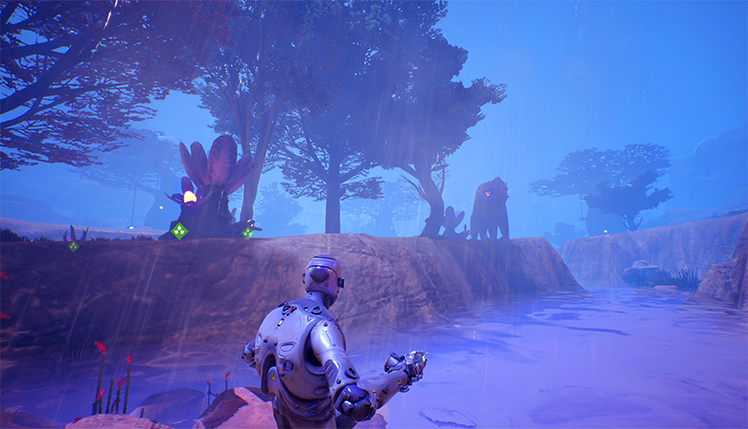 Survive the unfriendly planet by waiting for enemies to attack, or go out and explore the world of Gaiya. Find secrets and learn about this new planet while preparing it for other humans and companies. Gather the resources alone, or invite friends and form a corporation and work together. There are so many choices in this game! However players interact in this sci-fi, the open-world video game is entirely up to them and no two games will be the same experience. 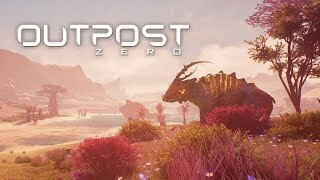 Enter the unruly world of Outpost Zero where AI machines are assigned to build an outpost habitable for human colonists. 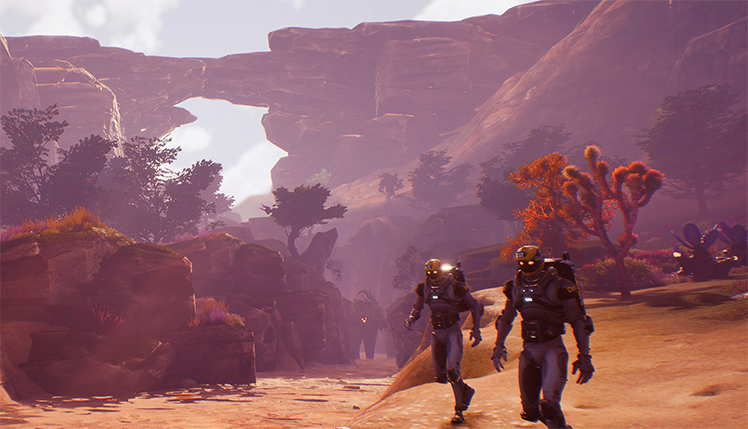 Oversee the construction, manage the perils of colonization, and survive the lawlessness of this alien world. © 2018, Symmetric Games. Symmetric Games logo, Outpost Zero, the Outpost Zero logo, are trademarks or registered trademarks of Symmetric Games. in the United States of America and elsewhere. All rights reserved.